When I told my mother I wanted to be a investigative journalist in crisis zones she scoffed and said "Prove it then, do the exact opposite." So, I did. 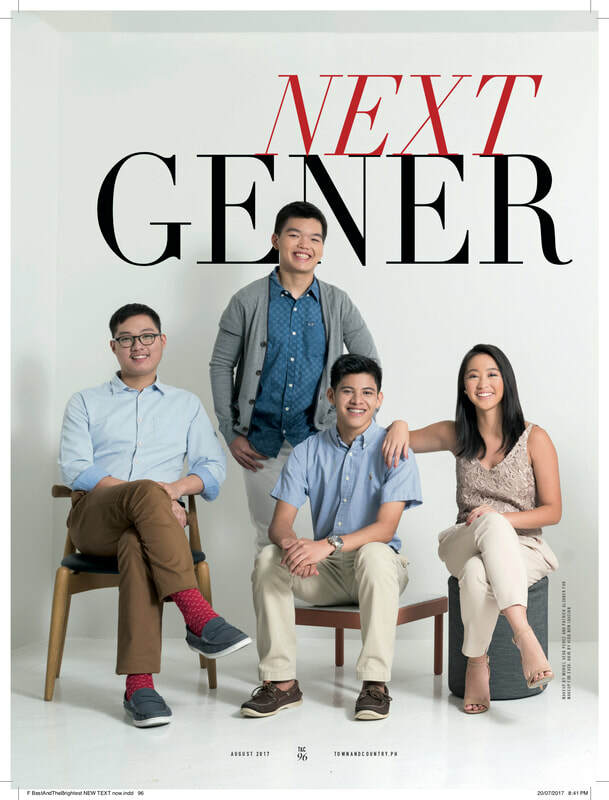 During my first summer in college I had the opportunity to work as a Contributing Writer and Intern for Town & Country Philippines, one of Summit Media's life-style magazines. I had a blast, but it just didn't excite me as much as hard news and investigative journalism. I wasn't in love with what I was doing. During my internship I wrote 23 print articles and dozens of online articles. Below is some of my best work from Town & Country. I hope you enjoy my first and last foray into lifestyle journalism. During my internship I was assigned specific beats to cover; restaurants, cars, watches, alcohol and students. These stories would be published both in the print magazine and online. Below are five of the best articles I wrote for each beat. Since the establishment of Louis XIII in the late 1800s, its esteemed bottles of cognac have spread to all corners of the globe... Click here to read more and on the thumbnail to see the print layout. 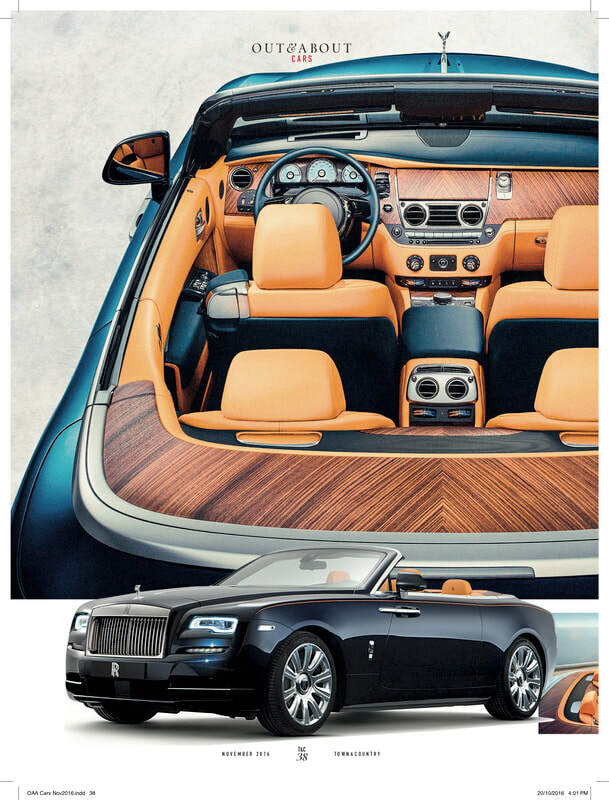 Rolls-Royce's newest model, the Dawn, has made its way to the Philippines... Click here to read more and on the thumbnail to see the print layout. It is a common saying that good things in life come in threes, but Kappou Imamura brings you the best things in life in fives... Click here to read more and on the thumbnail to see the print layout. 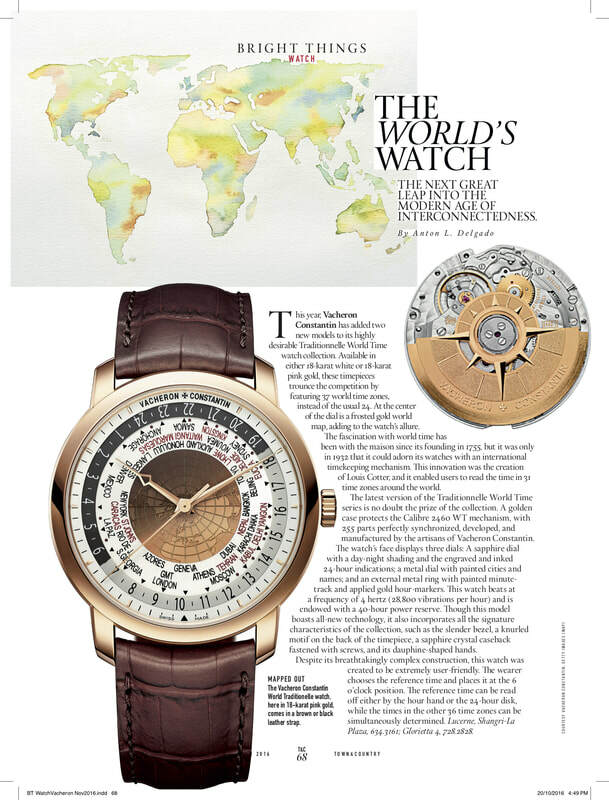 Last year, Vacheron Constantin had added two new models to its highly desirable Traditionnelle World Time watch collection... Click here to read more and on the thumbnail to see the print layout. 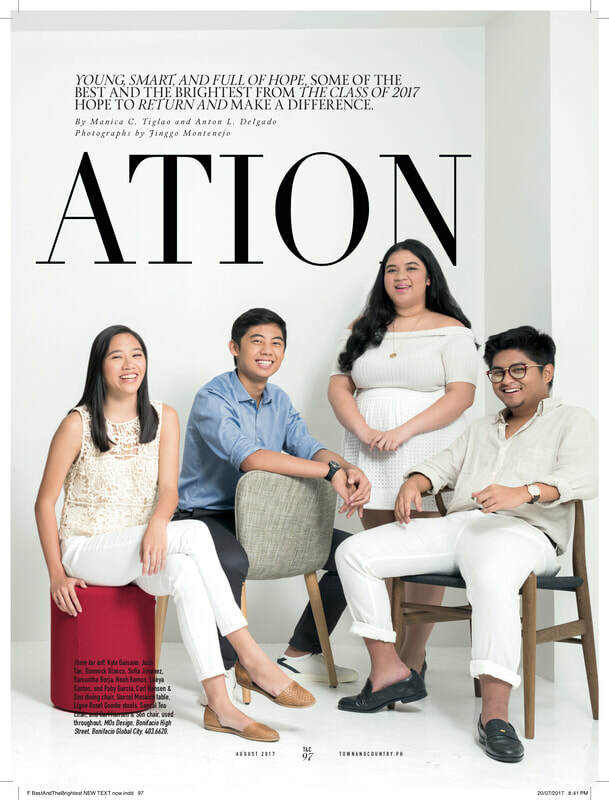 Young, smart and full of hope, some of the brightest minds from the class of 2017 hope to return and make a difference... Click here to read more and on the thumbnail to see the print layout. 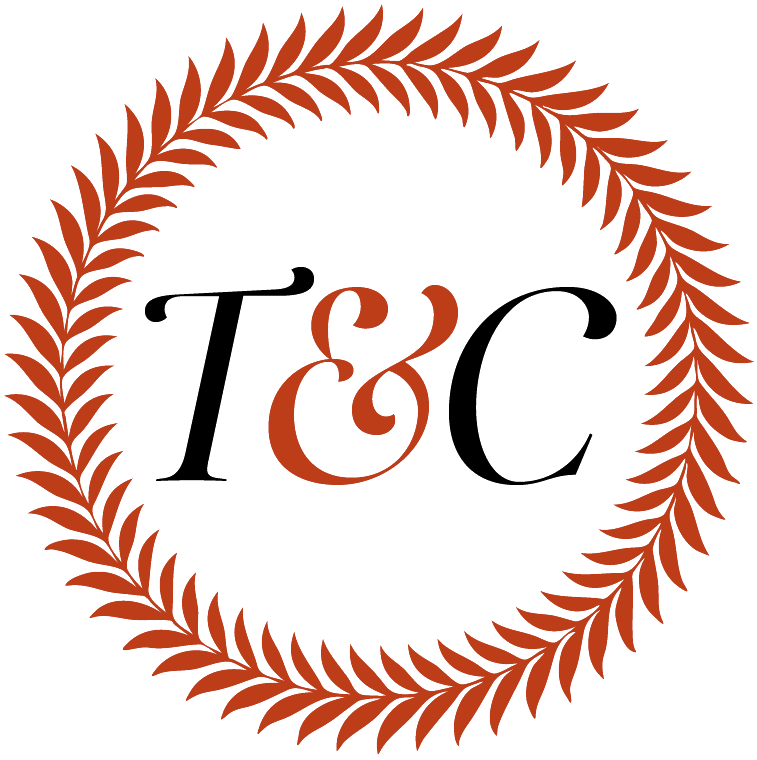 Town & Country Philippines Online began during the last two weeks of my internship. During that time I wrote one article solely meant for the website, luckily enough it went viral. In the month the article was published it received 157,365 page views. A year since its publication the article has a total of 233,507 page views and 18.4 thousand shares on Facebook... Click here to read more.